Photography is a part of us, there’s no denying that. For years we were blessed by photography, meeting the most amazing people & having some of the most amazing experiences. 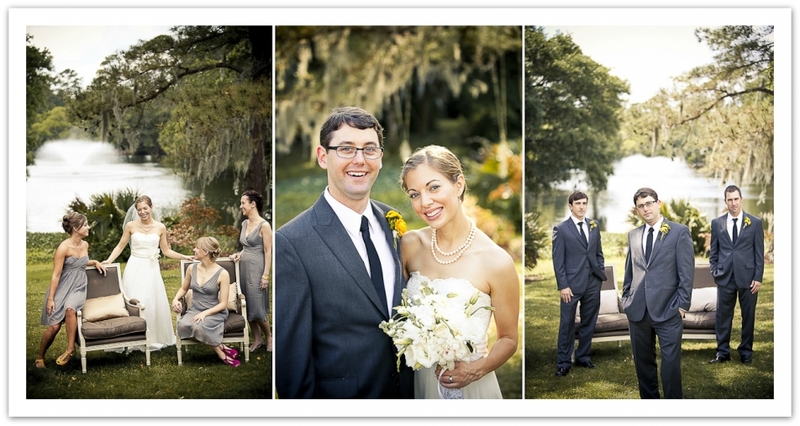 As the Daniels, we shot weddings as a Husband & Wife duo as well as countless portraits for families, couples, & more. Reflecting on all that we were able to do, we can’t help but smile. Never the less, as our family grew & began to have demands of its own, we came to take a look at all that photography was asking of us. And despite all of the joy that photography-as-a-business brought us, it was in the best interest of our family to slowly transition it back to a hobby. So what now? What role does photography play? We still believe in the power of relational photography; the ability to connect with others & share in lifelong memories captured through a lens. We’re always open to discussing a shoot, but since we no longer do this “for a living,” we factor carefully what’s in our best interest as well as yours.